Synthesis Reaches #1 on iTunes Rock or Alternative Stores in 40 Countries! Evanescence’s just released fourth album Synthesis — out via BMG in the United States and Sony in Europe/Australia — has debuted as the #1 Rock Album in the United States —the #4 best-selling album overall–and at #8 on the Top 200 album charts. In its debut week, Synthesis reached #1 on the iTunes Rock and Alternative charts in over 40 countries worldwide. 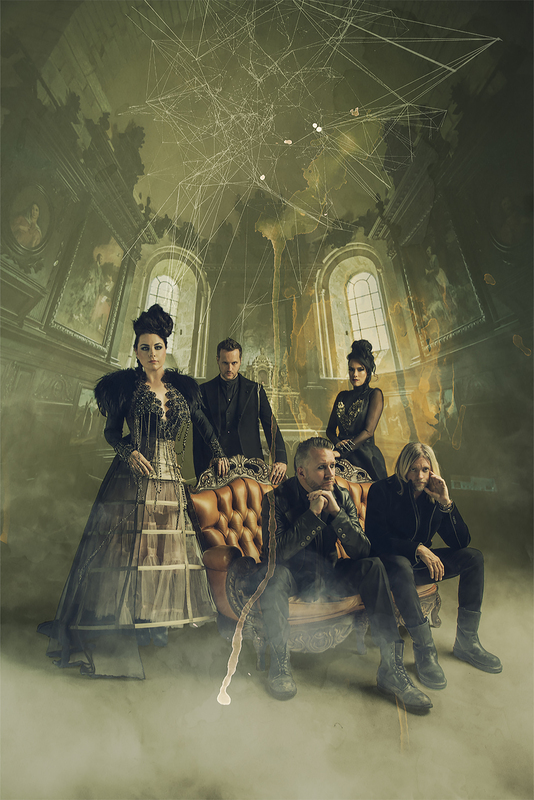 Get your copy of Evanescence’s new release here!